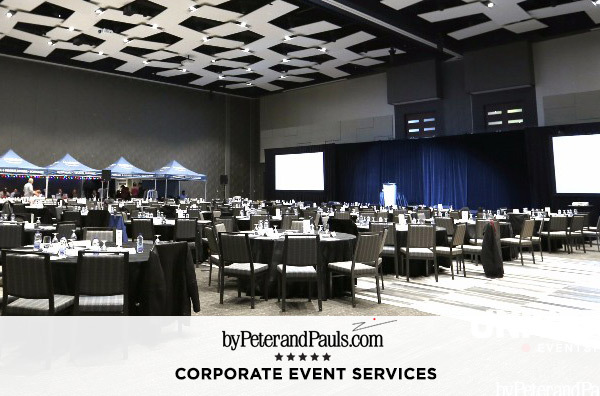 With 11 iconic venues and a multitude of services we can plan your next meeting, holiday party, product launch, tradeshow, golf tournament or catered event from start to finish! 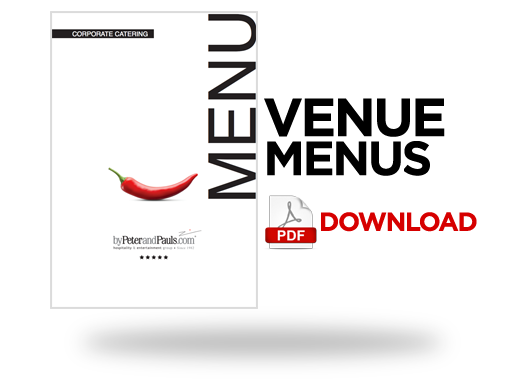 Download our corporate brochure to see our pre-packaged plans! Or call us today, our dedicated team of professionals would be happy to discuss your needs and tailor a package to perfectly accommodate your corporate gathering! Organizing an event at one of our venues has never been easier. Efficient – Effective – Economical! We know that you are busy at work, last minute meetings happen, and you need to keep costs down. Our event packages are built to accommodate all your meeting requirements ensuring maximum results and successful outcomes. With so many live station options, why not upgrade your meeting packages with an Omelet Station, Waffle Station or Gourmet Panini Bar... just to name a few. Our Event Specialists are happy to suggest additions that will compliment any size group! 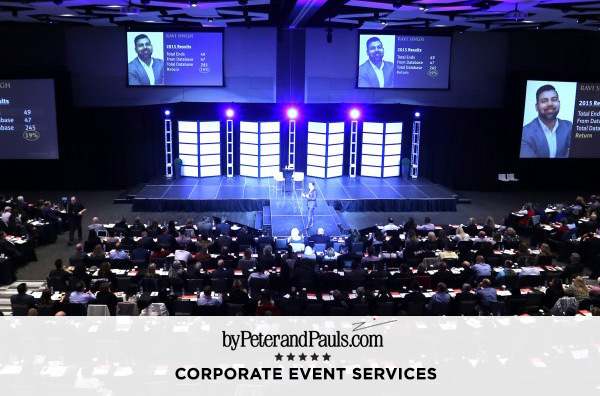 With 35 years in business byPeterandPauls.com plans and seamlessly executes over 100 corporate events per year. We pride ourselves on making planning events a breeze for our clients by taking care of all the details from concept through to completion! byPeterandPauls.com can customize workshops or enlist your group in one of the existing programs with our partners. The group workshops can be designed for any level, from senior management team to beginner-friendly - all are designed to be fun and interactive for participants. 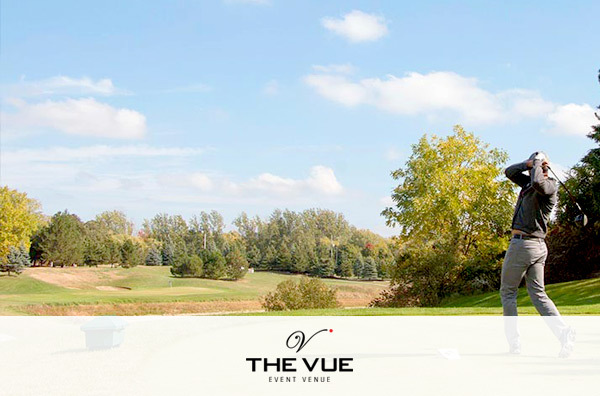 Enjoy a day of golf without leaving the city, located on the Royal Woodbine Golf Club The Vue offers special golf packages to accommodate any size group. 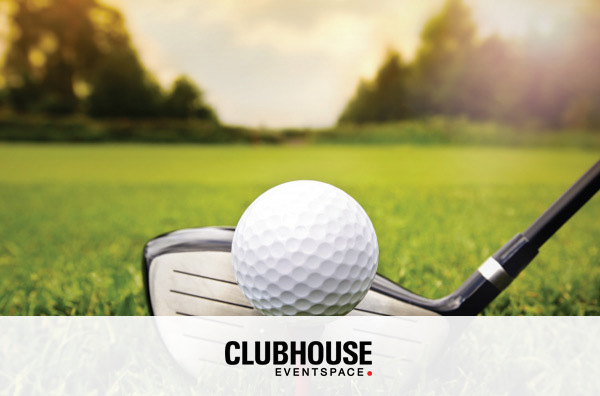 Enjoy a day of golf without leaving the city, located on the Royal Woodbine Golf Club, Clubhouse Eventspace offers special golf packages to accommodate any size group. 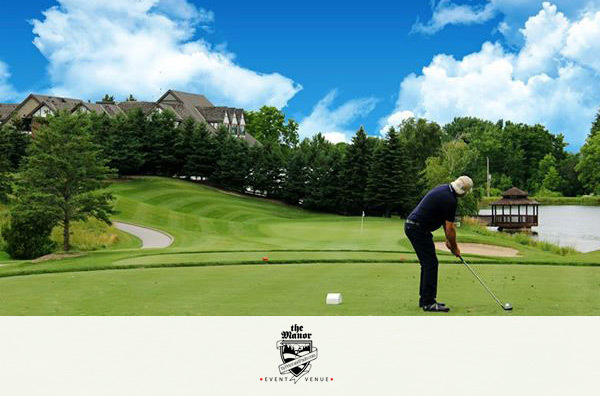 Located just north of Aurora, The Manor looks upon the beautiful Carrying Place Golf & Country Club. Enjoy a day on the green with our special golf packages! 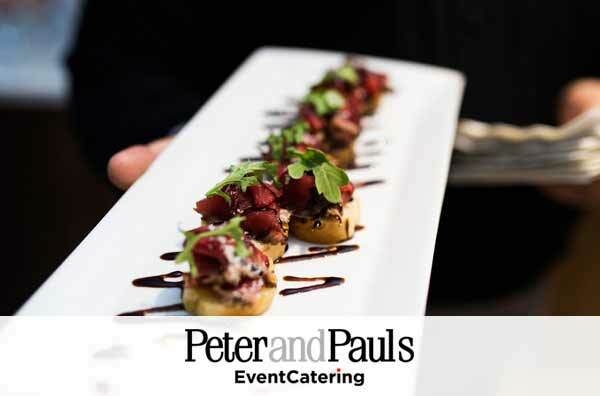 Let us tickle the taste buds of you and your guests with our incredible and award winning catering services! From small events, to large galas and trade shows, we can create menu and beverage packages perfect for any budget, theme, and season. 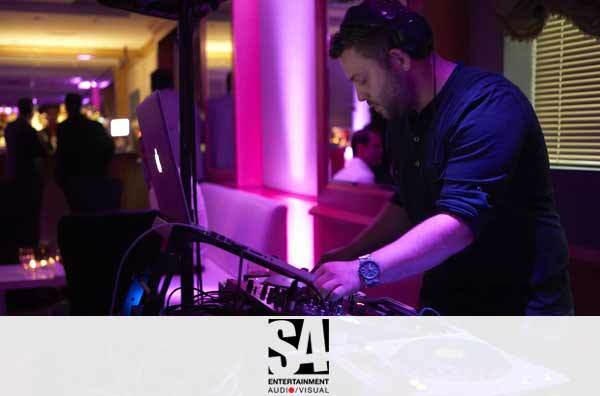 We are a 360-degree event solutions service, which includes custom menu design, bar & beverages, event staffing, tenting, rentals, AV, venue sourcing, decor, event security and more! 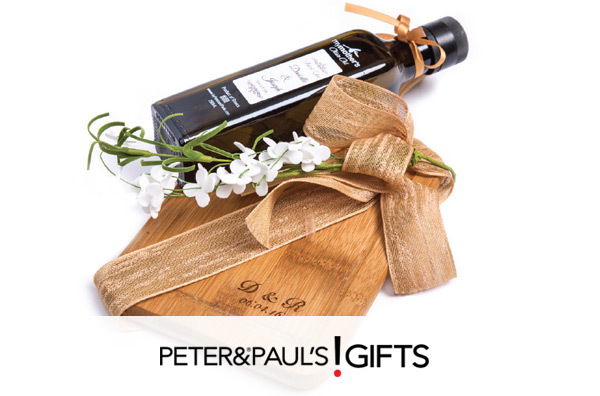 At Peter & Paul's Gifts we offer gift solutions for any corporate event or occasion, with an array of gifts to choose from including, promotional products, speaker gifts, awards, employee recognition, client appreciation, executive and holiday gifts! We also offer decor and floral services to accommodate any budget and design! 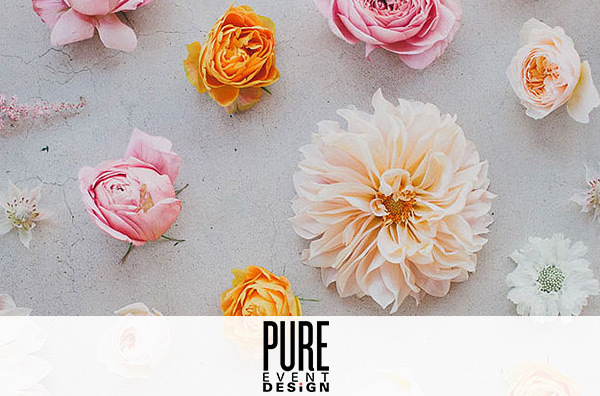 Our team of expert decorators and florists will provide the 5-star service you've always dreamed of and will ensure your design will be both spectacular and innovative! 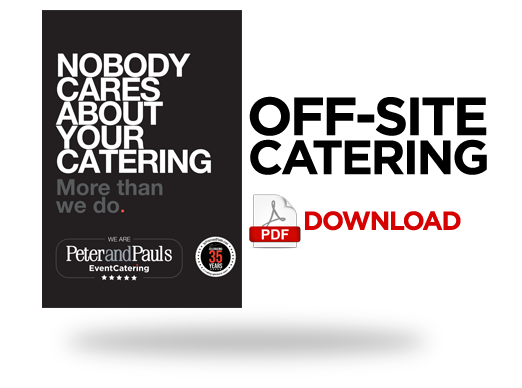 byPeterandPauls.com's premier event design company is comprised of the industry's most creative designers, providing full-service event decor and custom floral. 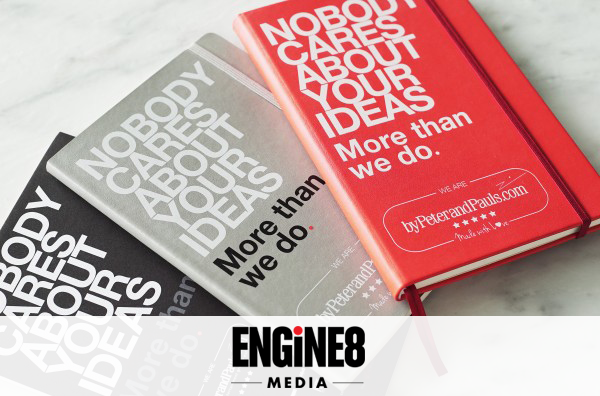 We strive to bring our client's vision to life with imaginative creativity, breathtaking innovation and impeccable style.